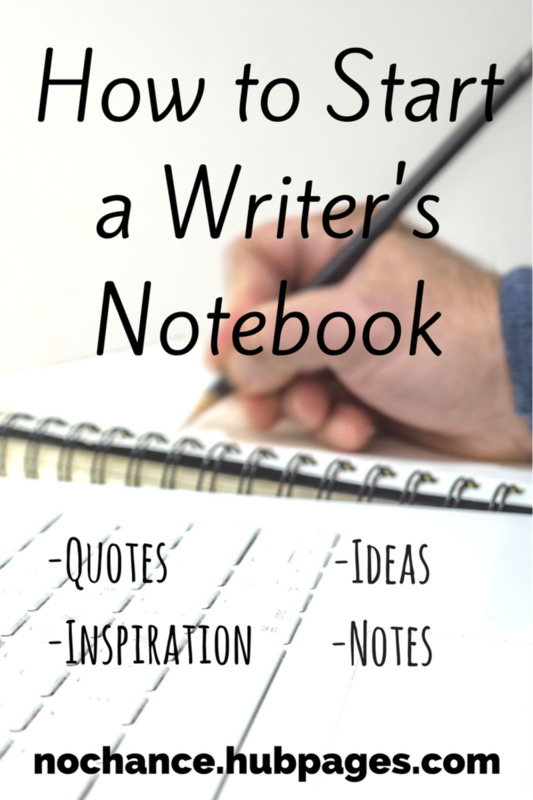 A writer's notebook or inspiration journal is a great way to inspire yourself through quotes, writing prompts, poems, pictures, or really anything else you find interesting. Sometimes it's hard to get "in the mood" when spell casting. This makes it difficult to cast spells that work. 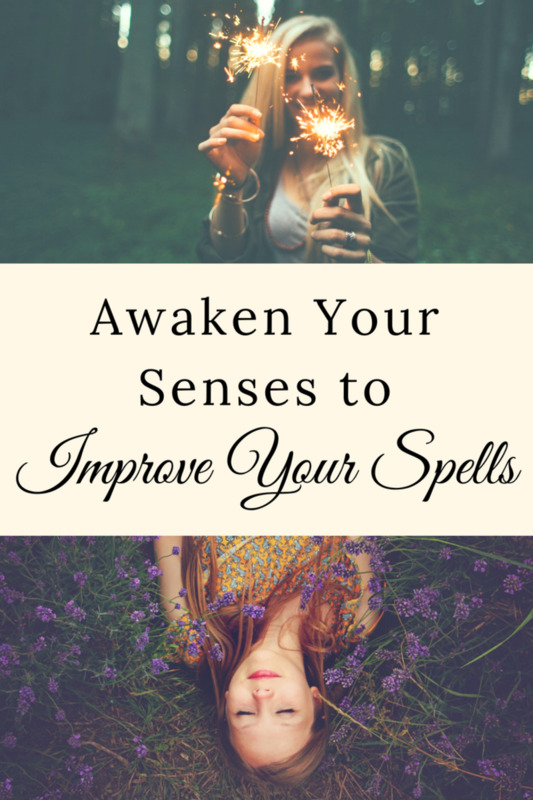 Here are a few ways you can tune in to your senses in order to improve your spell work. Witches need hobbies just like anyone else. 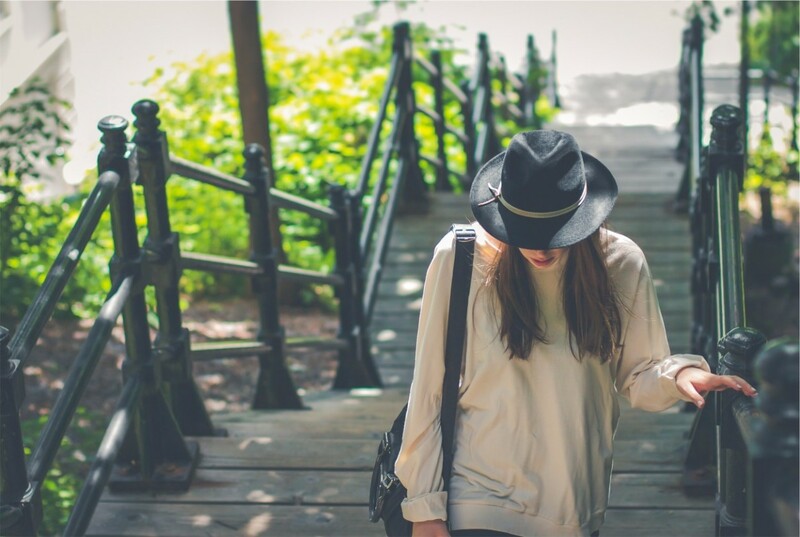 These hobbies will help you get in tune with nature as well as improve your craft. 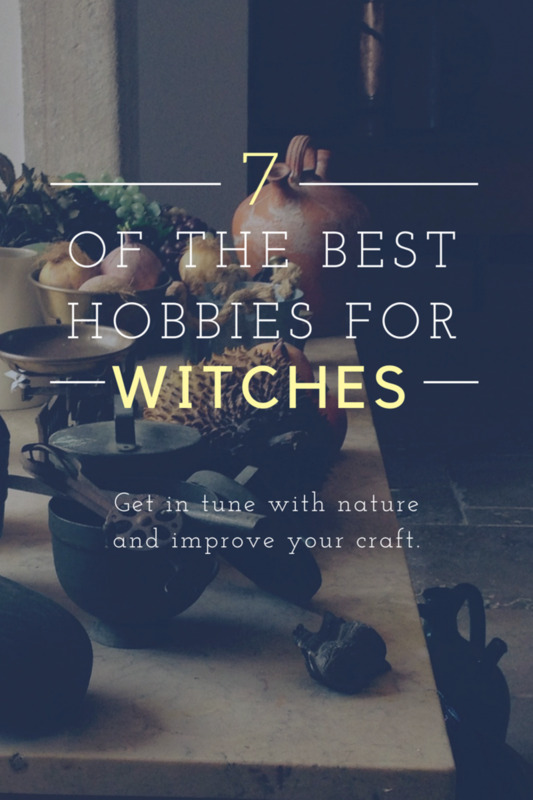 If you are not able to openly practice witchcraft, these hobbies are widely accepted. 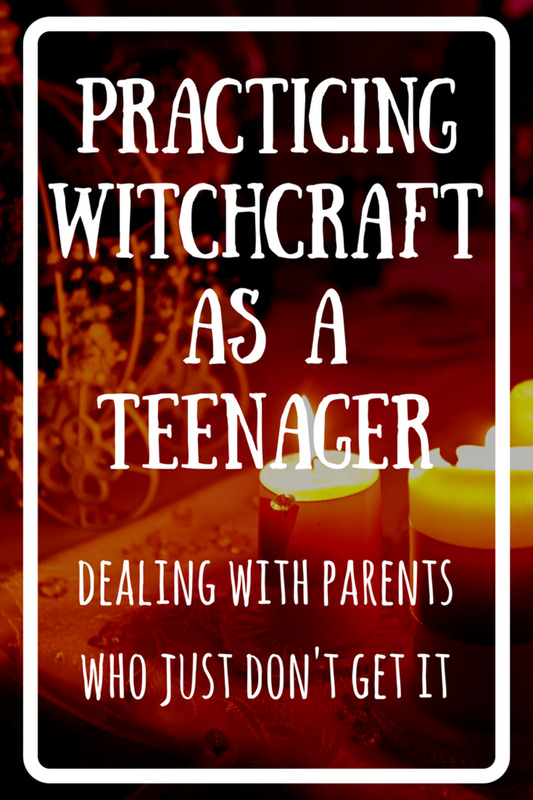 You want to enjoy your religious freedom and practice witchcraft, but your parents just don't get it. 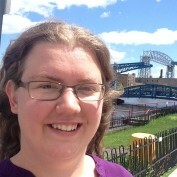 Some advice for staying sane and fulfilled while living under their roof. 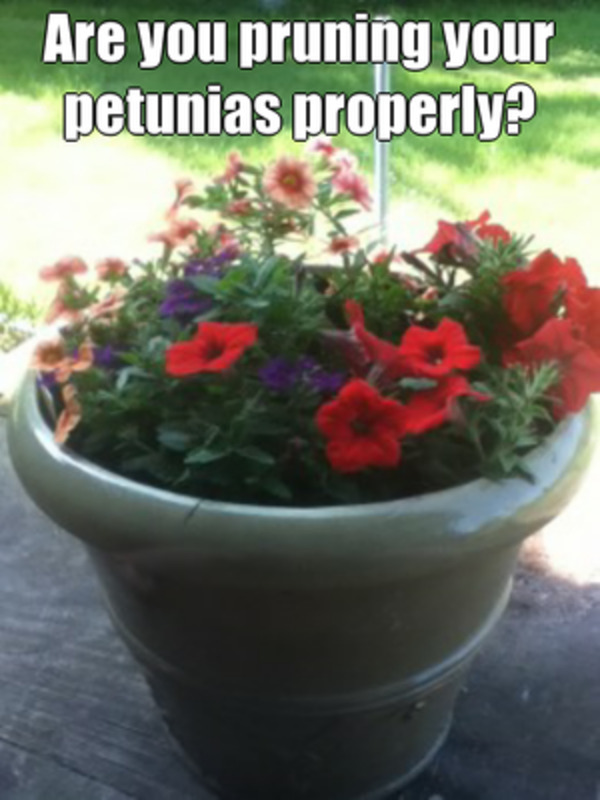 If grow petunias you know they get out of hand easily. This short tutorial will teach you how to prune them and keep them blooming and looking their best. 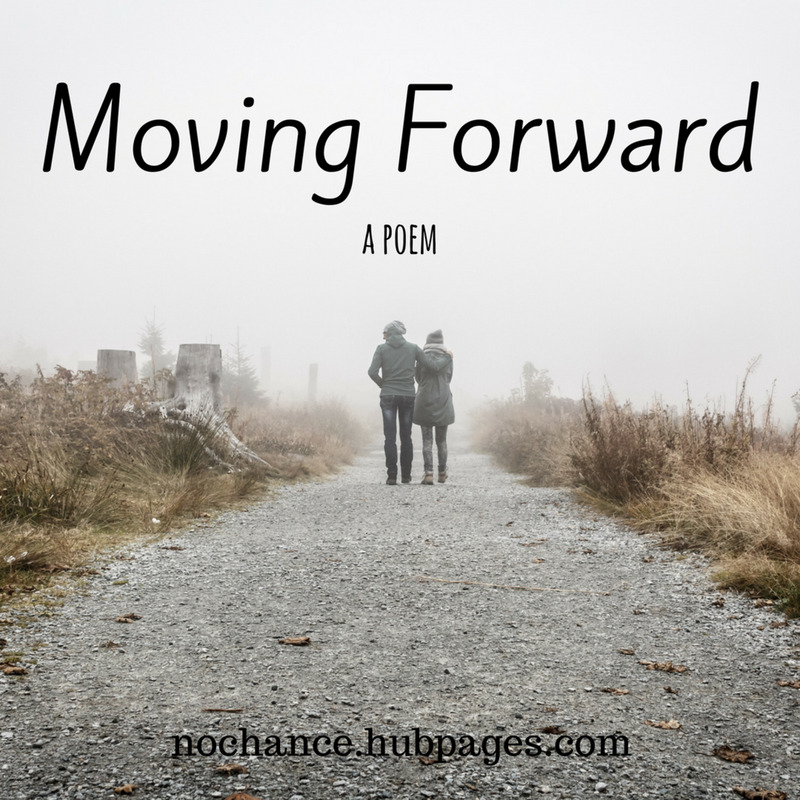 A poem about endings and beginnings. Things happen and life changes. You have to accept that change and know that better things are in store for you. This is a list of the most popular and well-known magical powers that exist in the world. 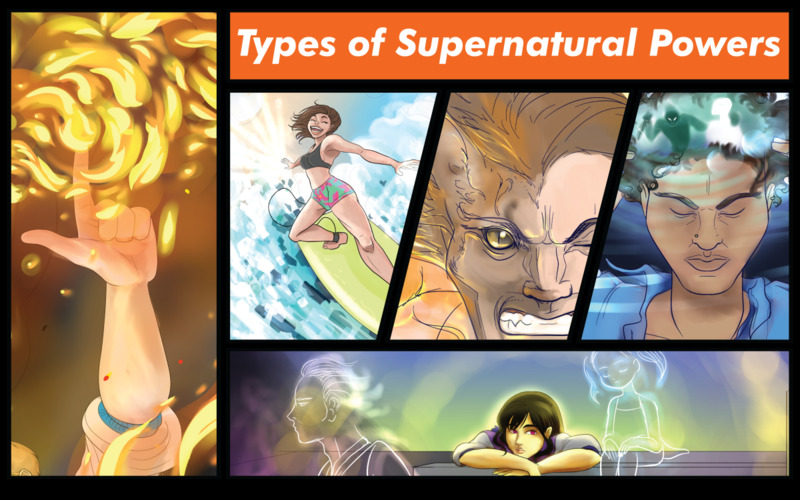 Some examples are telepathy, telekinesis, and pyrokinesis. I make no guarantees as to the accuracy of any of the statements listed here.